It's been ages since I've done a giveaway, so obviously I'm super excited to be collaborating with Popdust Style this holiday season! To enter is super easy! I mean how much easier can that be? Make sure to follow me on Instagram and good luck to all!!! Leave me a comment so I know you entered!! Wow, I love those photos! Oooooh! There's so many pretty pieces of jewelry just calling out my name. Thanks for this giveaway Christina! I made sure to sign up for the Popdust Style newsletter with the e-mail aceofheartsa [at] gmail [dot] com. Best of luck to everyone entering this giveaway! That dress is amazing! 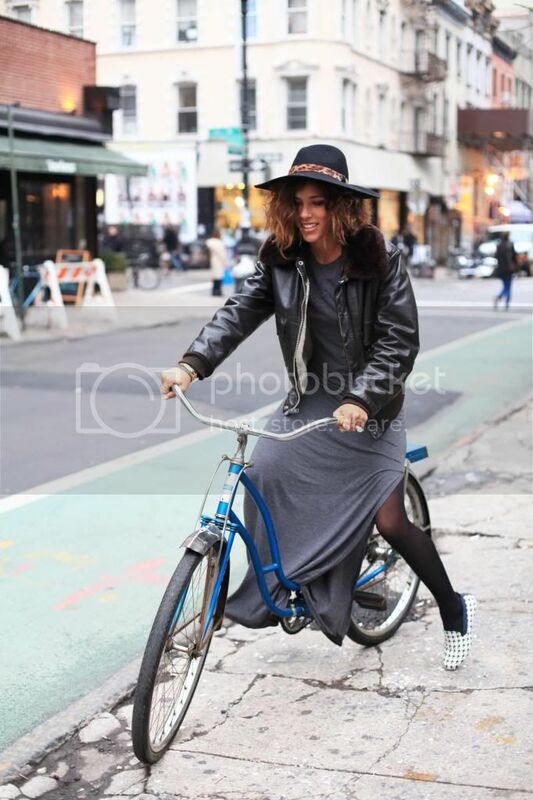 I love how you styled it with the leather jacket and fun shoes. I don't have Instagram. Can we enter another way? !!!~_o!!! Wait... in the first pic of this post... where you... MOONWALKING!! ?, I mean you got the hat and all....? !!!-___~;!! never mind, but I am entering...I like there cuffs jewelry. Good looking out Christy! took part and would be soso happy if i win this shopping spree! !